Nice in space shooting game for $6.99 in AppStore (link). 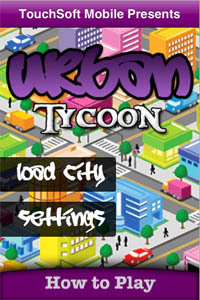 The game Urban Tycoon appeared in AppStore for $1.99 (link). This nice game will appear very soon in AppStore. Price will around $1. 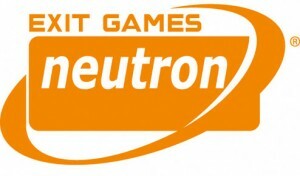 Exit Games has a multiplayer gaming platform, called Neutron, on PCs, mobile devices, game consoles, and BREW phones. It works across devices and hardware, so you can play someone on their PC via your handset. And now it's ready for the iPhone. 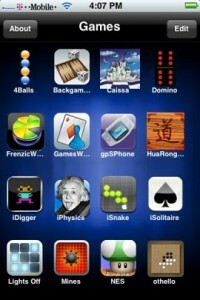 Today it was announced that the Neutron system of social network-like gaming now has iPhone support, or will as soon as developers code for it. 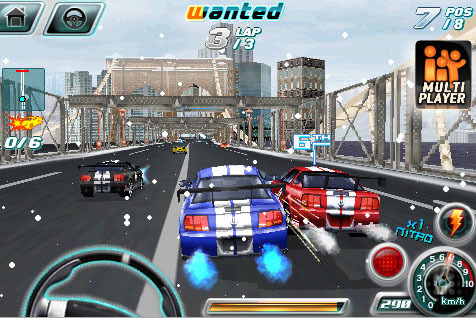 Developers from Firemint published a video about thier new project GCDC 2008 - 3D racing game for iPhone. Game will support multiplayer mode via Wi-Fi and 3G. The release is scheduled for the end of this year.